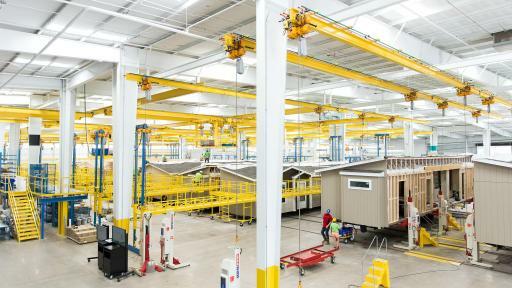 MARYVILLE, Tenn., Dec. 5, 2017— Clayton home building group, a national home builder and Manufactured Housing Institute’s 2017 Manufacturer of the Year, today unveiled its newest home building facility in Athens, Texas designed to transform industry standards with focus on team member experience, sustainability and innovation. 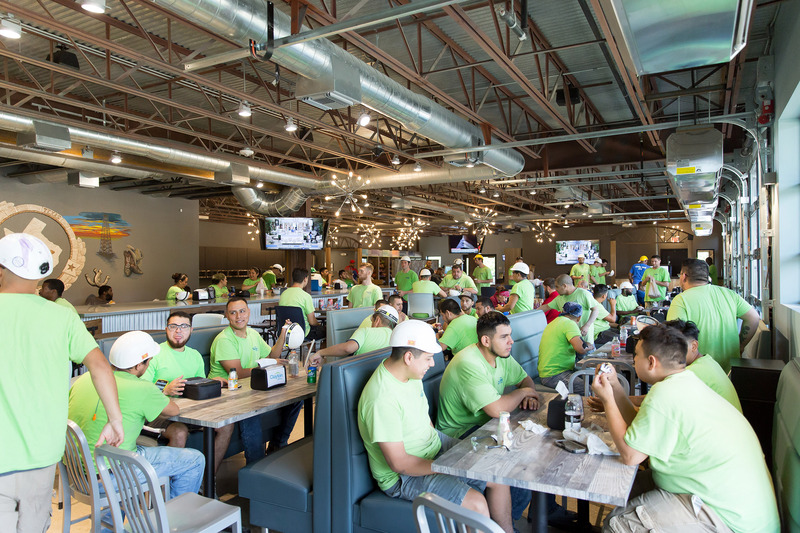 After listening to the needs and wants of Clayton team members through an in-depth survey, the company analyzed how best to support their team members throughout the off-site construction process in their home building facilities. 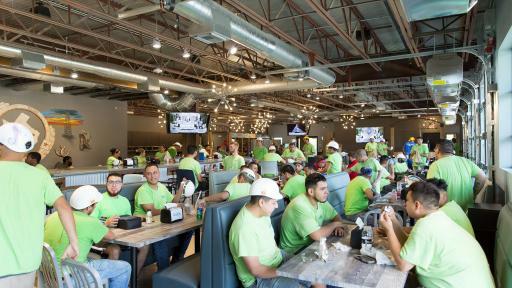 The response was a 160,000-plus square foot facility that has since surpassed those needs, which started with simply making team member jobs easier and more enjoyable. 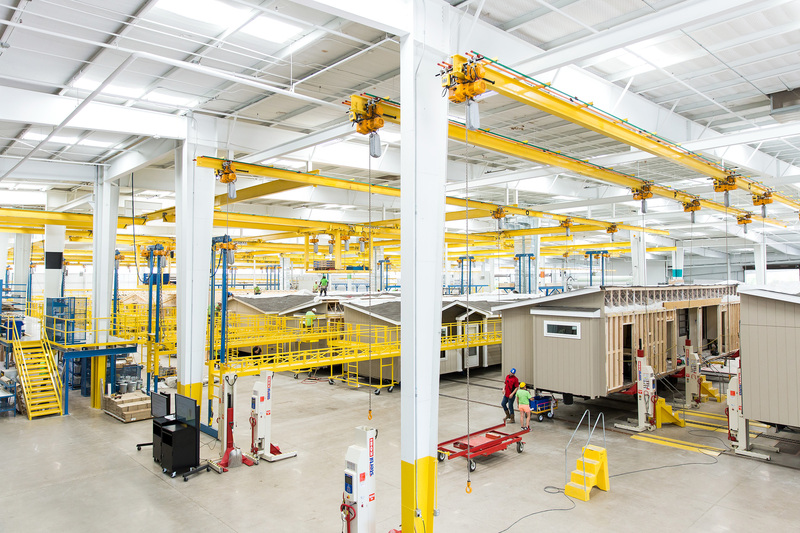 Building off-site with advanced technology features and automated equipment aid in the movement of materials and puts less physical strain on team members. 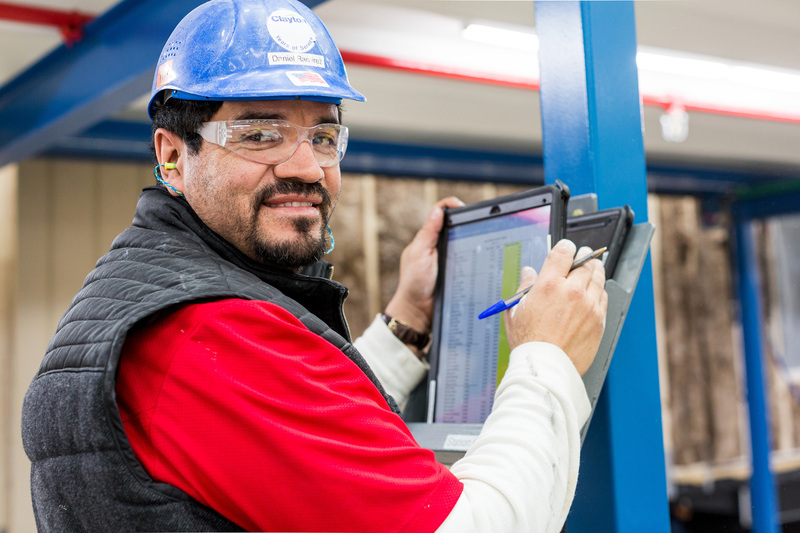 This helps facilities maintain exceptional product quality by minimizing potential errors. 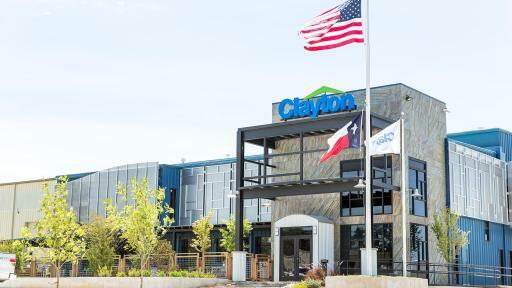 Promoting environmental sustainability, Clayton Athens is implementing measures to become the first paperless home building facility in the company. 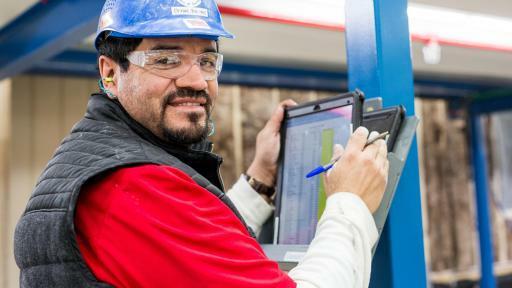 Large touch screen monitors and tablets replace posters and paper handouts to display important production information and company news. 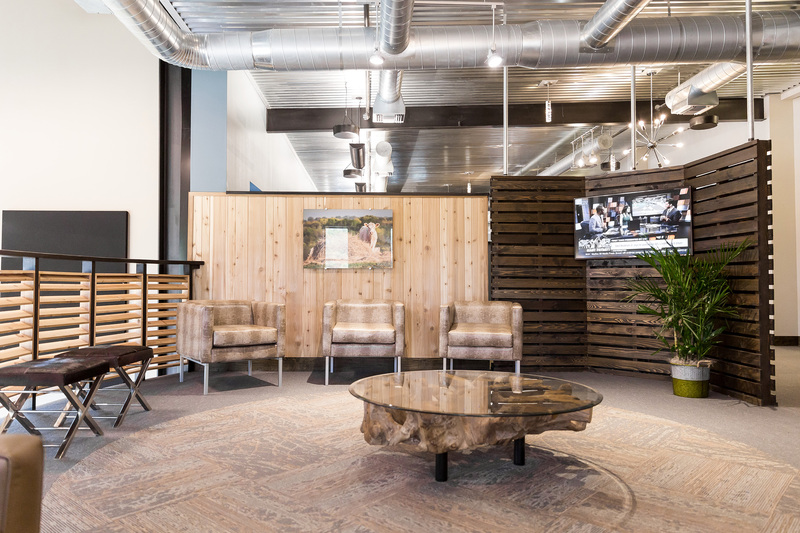 Following the standard set by Clayton’s other home building facilities, Clayton Athens is also in the process of becoming ISO 14001 registered by following sustainability guidelines and implementing green building practices. 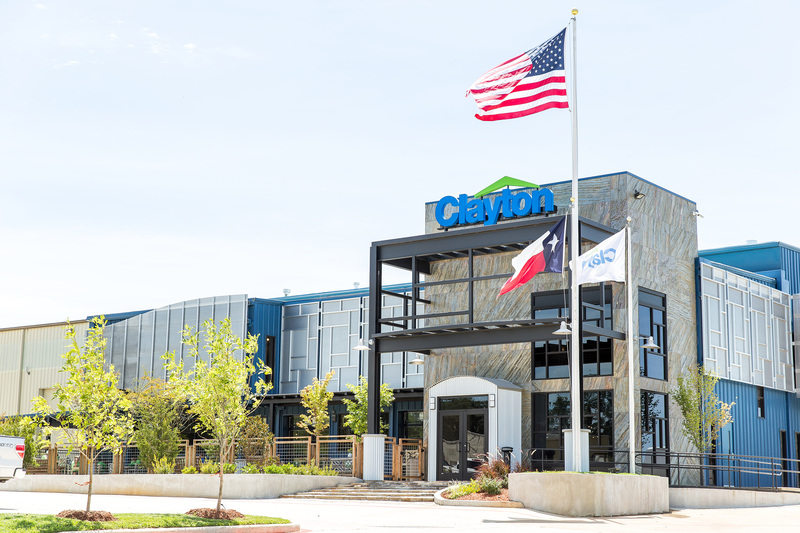 Clayton is currently upgrading nine other home building facilities nationwide, providing renovations that mirror the standards of a world-class team member experience continuing to elevate the manufactured housing industry through innovation. 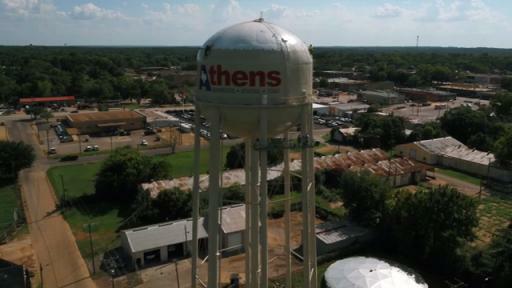 For more information about Clayton Athens, watch this video. 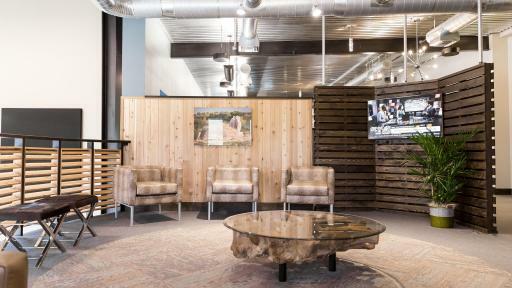 For more information about Clayton, visit ClaytonHomes.com.